Roll on bottles are handy in design and known for their non breakable nature. 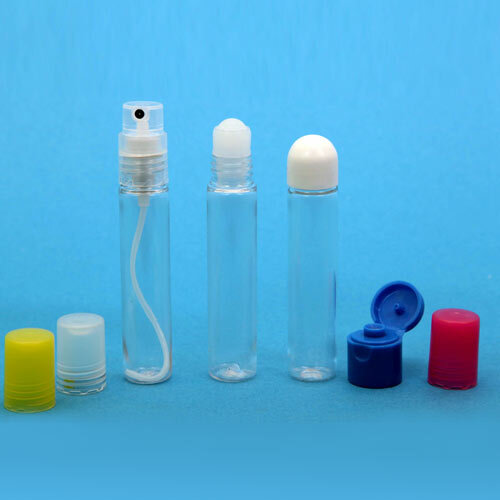 These roll on bottles are made up of supreme quality plastic and injection blow molding method. 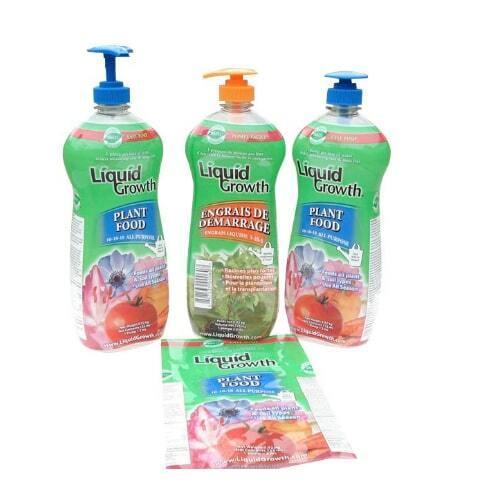 These bottles are extensively used for packaging of various oils, blends and balms. These Roll On Bottles are available with different printing options according to the demands of customers. PET roll on is available with us 9ml bottle and suited for packaging of deos and pain balms. This PET roll on is made by using injection stretch blow molding method and supreme quality PET plastic. 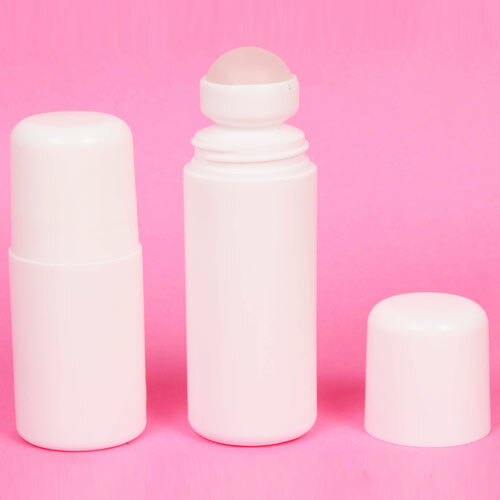 Roll on bottle is a plastic bottle which is extensively used in different commercial areas for packaging of pain balms. Furthermore, it is made by using supreme quality high density poly ethylene. We use our expertise in years of experience in providing an effective range of services to our customers. Our services include shrinking sleeving service. These services are provided to the clients of different industries as per their needs. Furthermore, we provide them by using advanced machines and latest techniques.